I would like to wish everyone a very Happy Christmas and prosperous New Year. As we say goodbye to 2014, we can look forward with great hope in the coming months as we prepare for our long-awaited return to the Markets Field. To start, we are a club built on the community, evident by our continued work throughout the past year. I take this opportunity to offer our support to people at Christmas. It can be a difficult time for people. I would ask those who feel the need to talk to somebody to please contact the club and one of our staff will listen to you. Looking ahead to our move back to the Markets Field, since I came into this club over five years ago it has been a personal goal to ensure its return to its spiritual home. 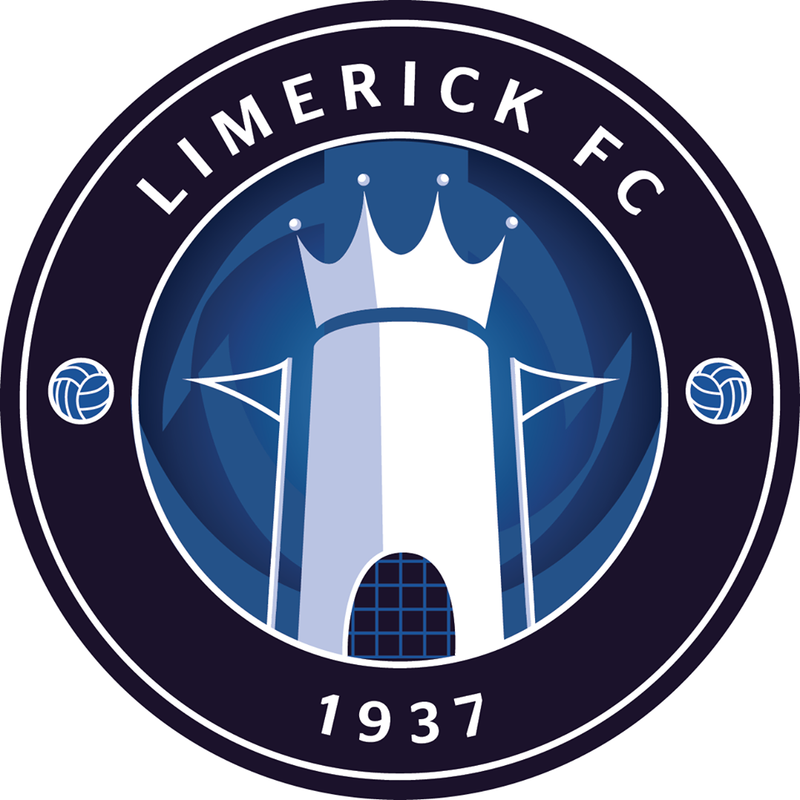 To be closing in on that, and to be doing so as a Premier Division team, is an exciting time for everyone associated with Limerick FC. We must remember where we have come from in such a short space of time. In the past year, our long-term project in Bruff has been firmly set in motion. It was extremely heartening to see the thousands in attendance at our Open Day in July. That was a proud day for our club and hopefully there are many more around the corner. In the past season, we achieved our first top-half finish since 1993. We enjoyed some outstanding results under Martin after his appointment in midseason, particularly our first ever win in Derry as well as a victory at reigning champions Saint Patrick’s Athletic. Martin has been hard at work in assembling a competitive squad for the new season and we will give him our full backing as we aim to make further on-field improvements in 2015. However, as I stated in my end-of-season address, this is not and cannot be a one-man show. 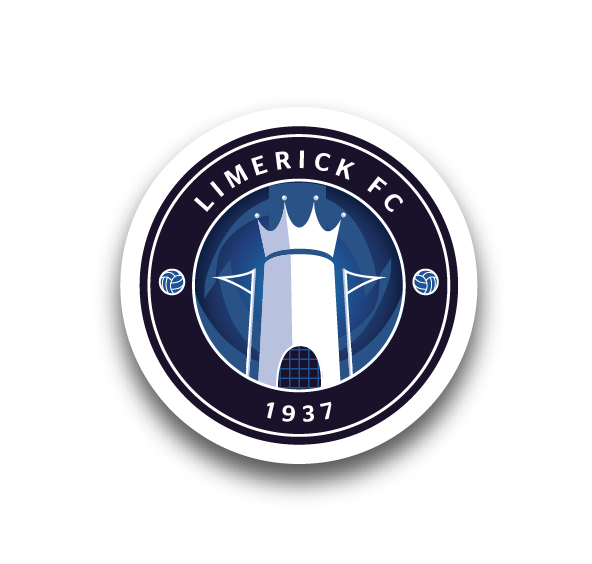 We need the full support of the city, county and wider community to make Limerick FC a success at the top table of Irish football. I hope to see a significant increase in attendances when the new season begins in March. I wish to take this opportunity to thank everyone at Thomond Park Stadium for their co-operation and hospitality over the past two years. We wish John Cantwell, Colm Moran and all the staff there every success going forward. I want to thank my own staff who continue to work hard behind the scenes to keep the club moving forward. We also have a large number of volunteers working in various roles. 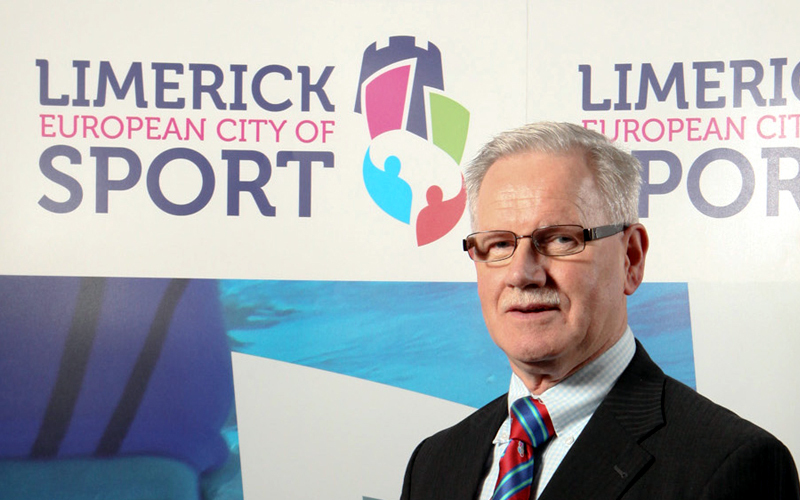 Volunteers are the lifeblood of League of Ireland clubs and their contribution does not go unnoticed. Also invaluable to us are our many sponsors who continue to give us their backing. Again, we look forward to building on our already good relationships with them in the coming year. Our Under-19s continue to develop under Tommy Barrett. What is a very young squad have made an encouraging start to the season and we look forward to seeing their development over the next two years. Our Academy teams have also been performing well, and we wish all our underage teams the best in the remainder of their seasons. We also congratulate our Special Olympics team and the Limerick Women’s & Schoolgirls Soccer League (LWSSL), who we are affiliated with and fully support, on their seasons. I would like to thank my family for their continued support – my daughter Pamela, my two granddaughters Valerie and Lara, son-in-law Kieran, and all my staff, especially Luke at Galtee Fuels for his unselfish help. As I’ve often said, my wife Helen kicks every ball with me. I hope you all can spend your Christmas around your own family. I would like to wish everyone a very happy time over the festive period. Remember, this club is operated on an open-door policy and if you feel you can help us in any way, however small, please get in touch. Once again, thank you for your support and see you in the Markets Field in March!